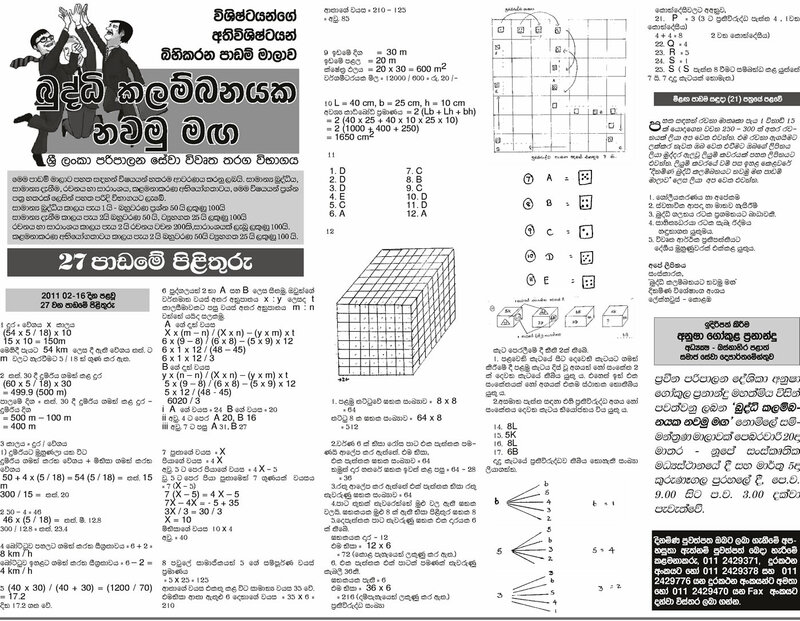 Sri Lanka Administration Service (SLAS) is one of highly recognized service in Sri Lanka and this service is the most important service of Sri Lanka government. 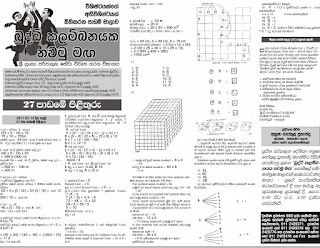 Those who has obtained degree in recognized university can enter in to this service (Class III officers) by open competitive exam.SLAS (Sri Lanka Administrative Service) Open Competitive Exam tutorials Which were published on this Dinamina Sri Lankan news paper by several years and there are thousands of students got enter in to Sri Lanka Administrative service open competitive exam by referring these tutorials. 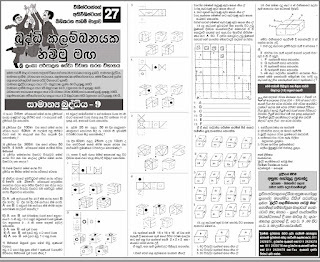 The complete tutorial sets cover the whole four syllabuses of SLAS exam paper and following are the syllabuses covered for mentioned exam. 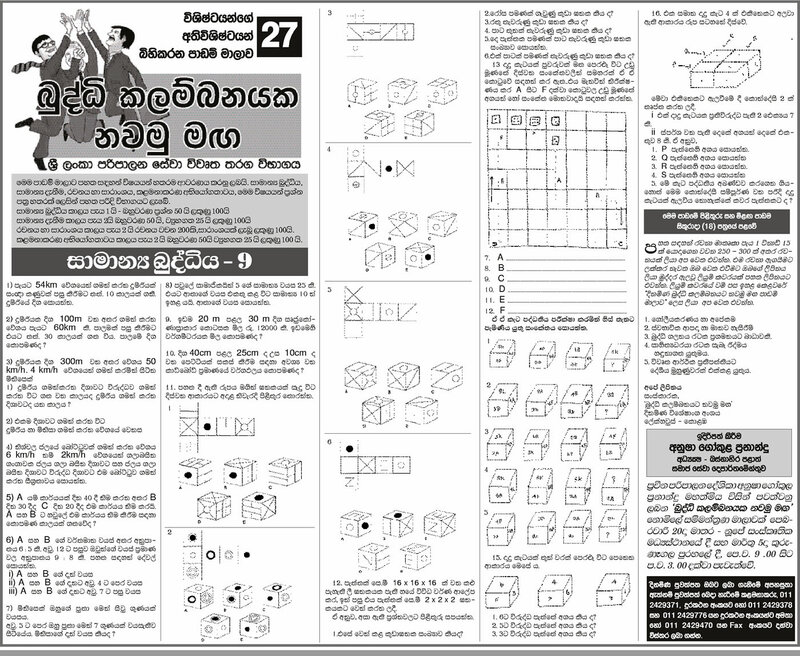 The image shows the Lesson 26 of SLAS open competitive exam guide under general knowledge section which published on Dinamina newspaper.